American Ballet Competition is presented by The Institute for Dance Education Arts, Inc.
Competition is open to ballet students of all nationalities. Beijing International Ballet and Choreography Competition is officially designated by the Ministry of Culture of China, supported by the Beijing Municipal Government, and hosted by the National Centre for the Performing Arts. Competition is open to professional ballet dancers of all nationalities. Competition is hosted by Helsinki International Ballet Competition Association and Finnish National Opera and Ballet. Competition is hosted by Indianapolis City Ballet. Awards: Scholarships or apprentice scholarships for one year of free tuition at one of the Prix de Lausanne partner schools. Competition is hosted UBC is hosted annually by its sister company. 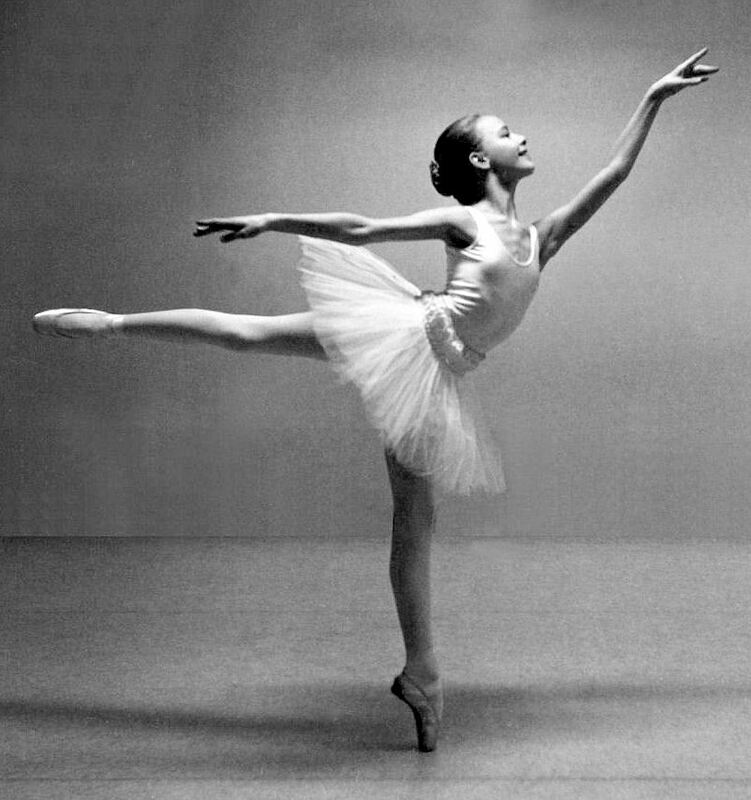 Competition is hosted by Foundation â€œInternational Ballet Competition â€“ Varnaâ€.